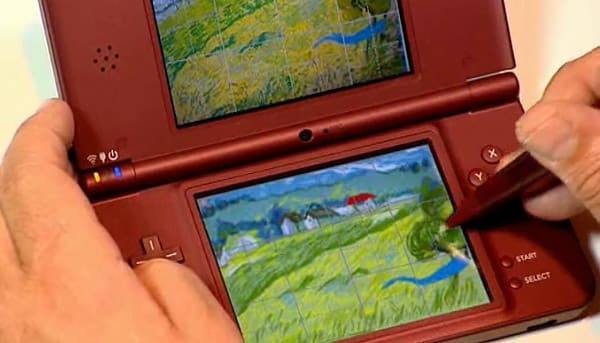 Nintendo UK have announced that they are due to launch a Create Britain campaign that will see the company allow budding artists to sample 2010 Nintendo DS title, Art Academy, at a number of venues across the country. Due to kick off on Thursday 19th May, Nintendo representatives at each event will demonstrate to the public the ease of being able to learn how to draw or paint using the title’s selection of step-by-step tutorials. Alongside this, Nintendo are also due to promote the tour with a three-week TV campaign that will see advertisements run during popular family shows such as Coronation Street, Hollyoaks and Emmerdale.